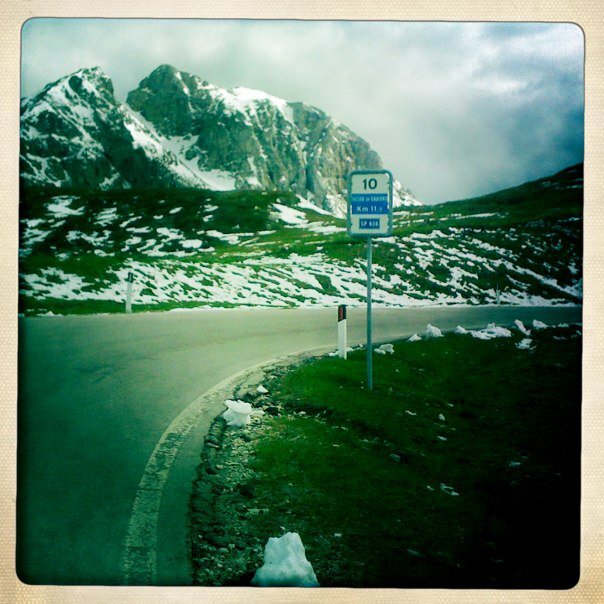 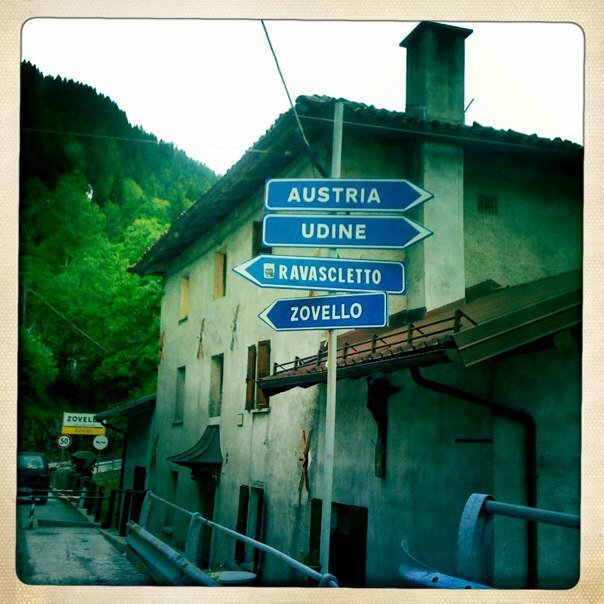 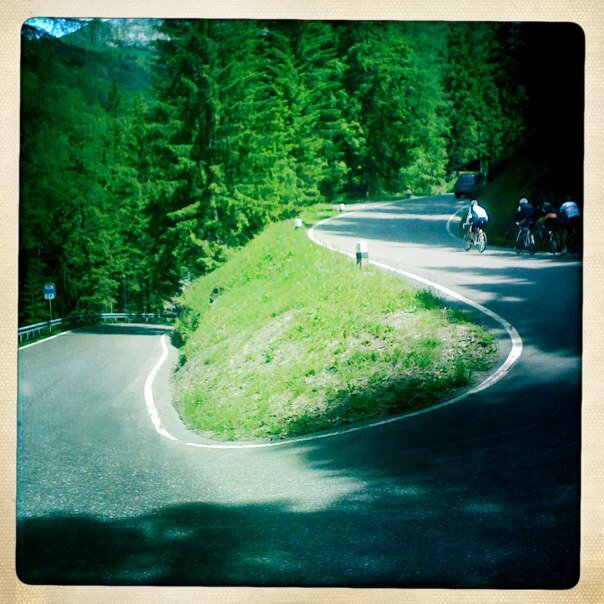 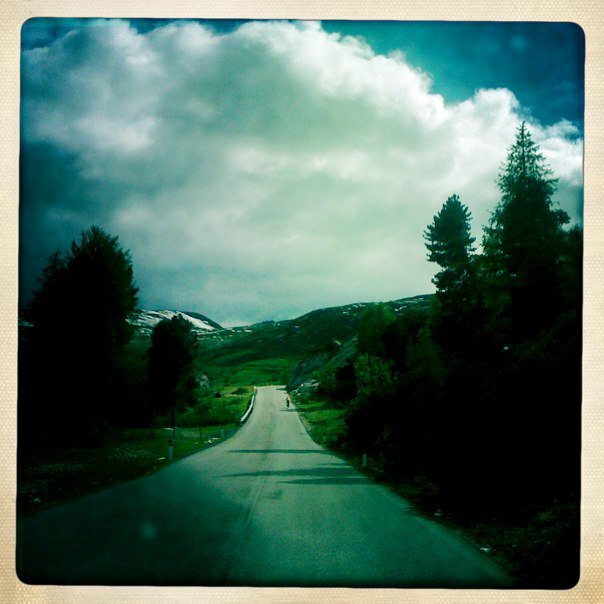 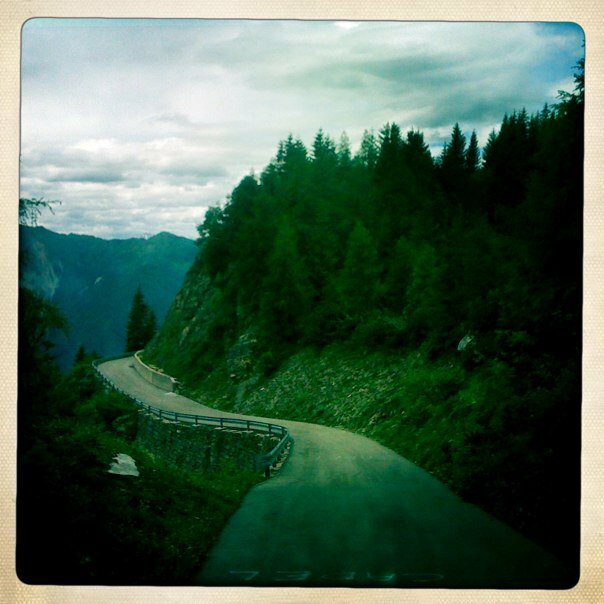 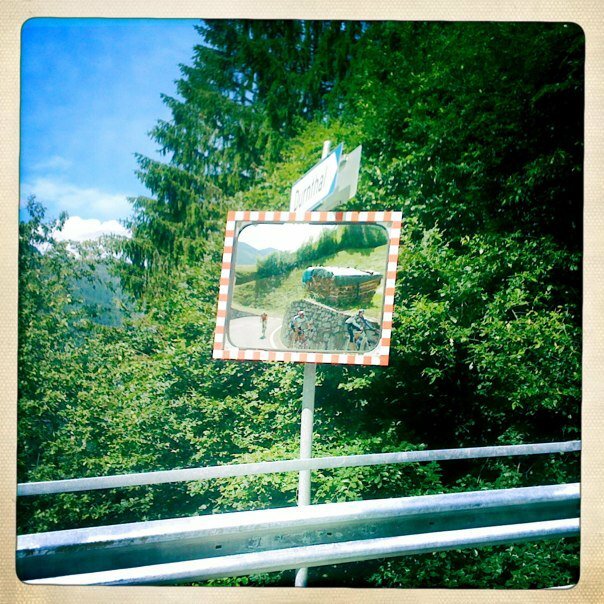 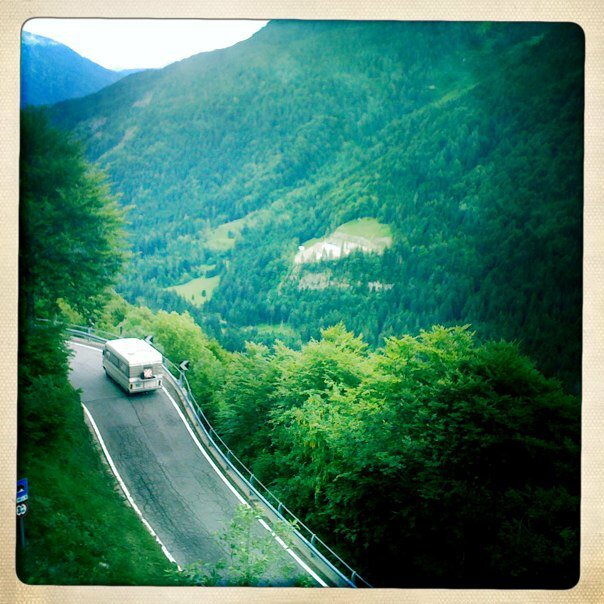 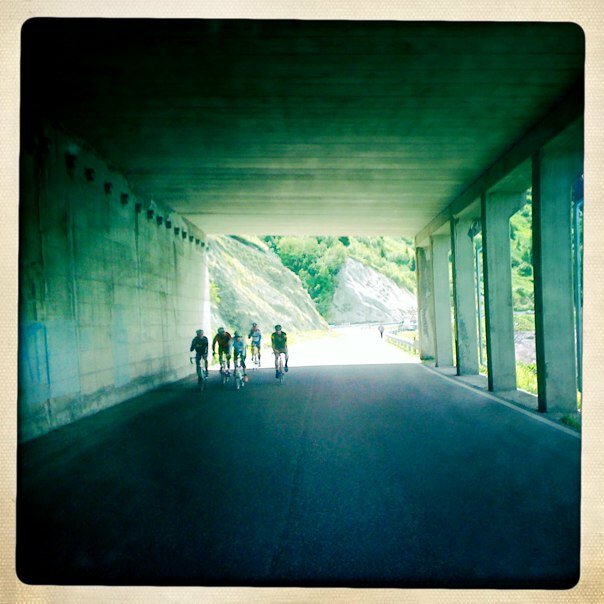 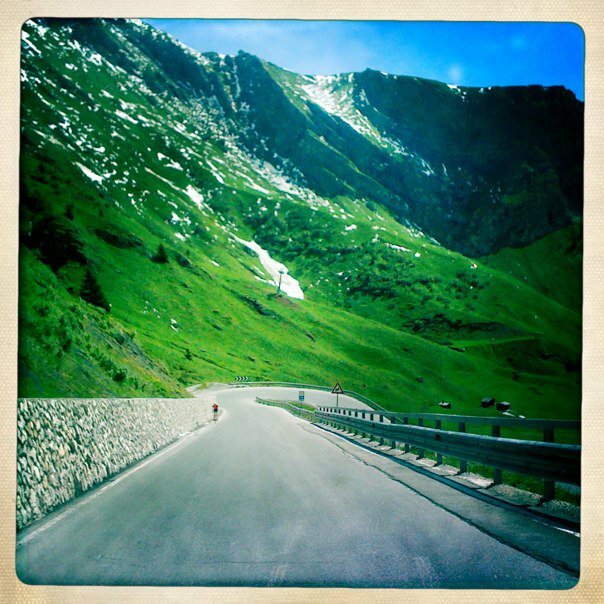 A couple of days back Joe showed some beautiful photographs here of the Zoncolan. 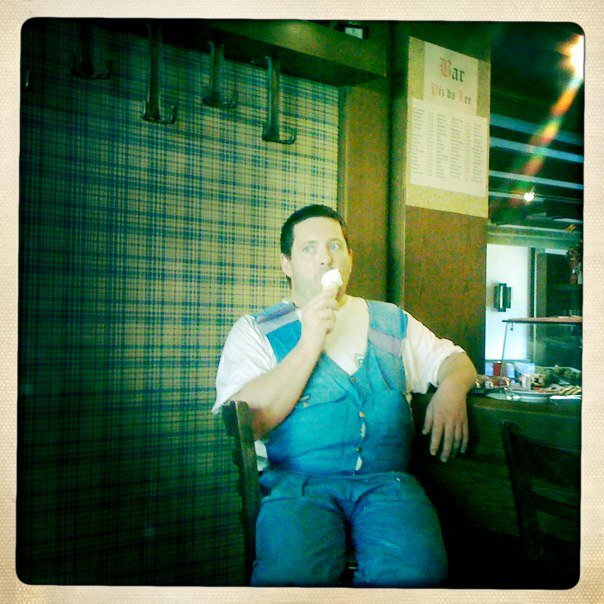 He mentioned there were more to come and here they are. 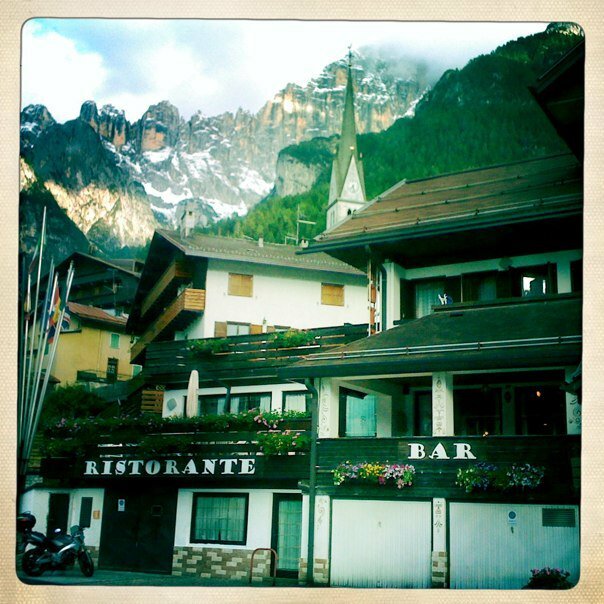 Italy is beautiful and the northern Dolomites are simply out of this world. 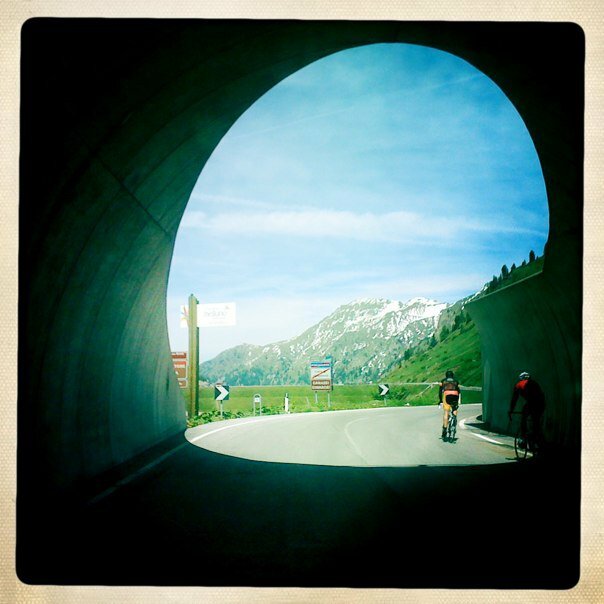 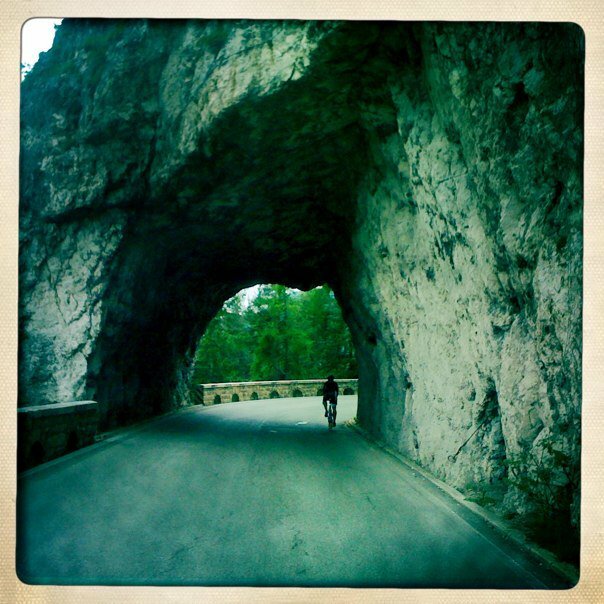 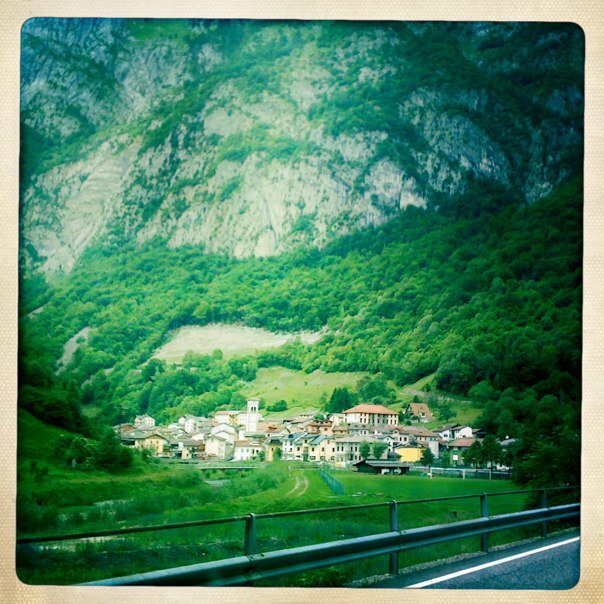 Not only are these great cycling snaps they are outstanding photographs of Italy. 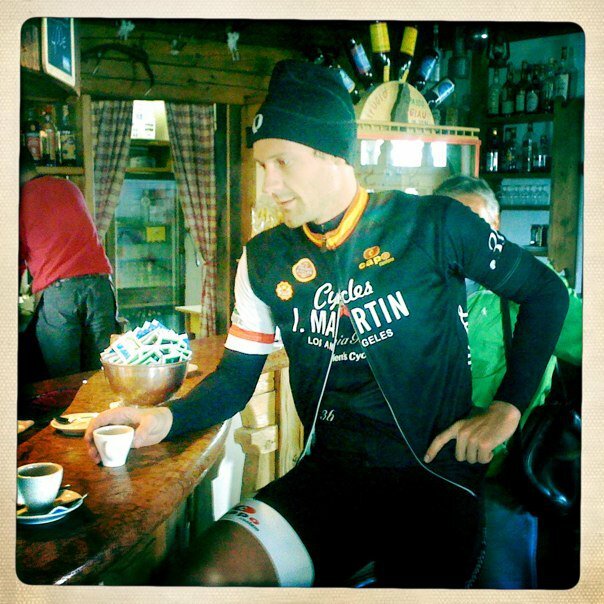 Thanks again Joe for letting me publish these snaps.